Tidal, Jay-Z’s struggling subscription music service, more than doubled its losses in 2015. According to The Wall Street Journal, Tidal lost 239 million Swedish kronar (about $28 million) last year. In 2014, before Jay-Z acquired the service, it lost 88.9 million Swedish kronar, or approximately $10 million. Despite these losses revenue was up 30 percent. That’s decent, but given how much marketing muscle Tidal put behind its service, it’s not great. Costs more than tripled in 2015, undoubtedly due to the amount of promotion and marketing costs the service has endured since its US launch last year. Beyoncé and Kanye aren’t cheap. Furthermore, launching a music service is very expensive. Spotify has had to spend loads of money to get to where it is. Early losses don’t necessarily mean a business is doomed. Also today, the Norwegian newspaper Dagens Næringsliv reported that the three companies that make up Tidal have 107 outstanding bills. 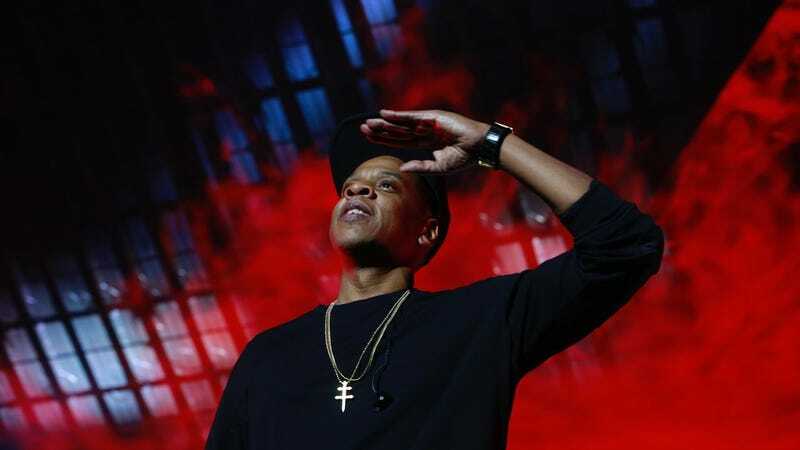 As Business Insider notes, more than 100 of those unpaid bills have been incurred since Jay-Z bought the service. These bills are for everything from rent to music festivals to taxi companies and hotels. Not paying your bills just looks bad, especially when Tidal’s entire MO is that artists deserve to get paid. Taxi companies deserve to get paid too, Tidal. This news is just the latest in the messy Tidal saga. Since its flashy launch in the spring of 2015, Tidal has gone through multiple CEOs and faced lawsuits from customers. Even Jay-Z feels ripped off; he lobbed his own legal threats against Tidal’s former owners back in March. Tidal has just 4.2 million paying subscribers. That’s far fewer than Apple Music’s 17 million subscribers and Spotify’s 39 million paid accounts. Earlier this summer, rumors spread that Apple might be interested in buying Tidal, but that still doesn’t make any sense. No matter what Kanye thinks. We reached out to Tidal for comment, and we’ll update if the company responds.